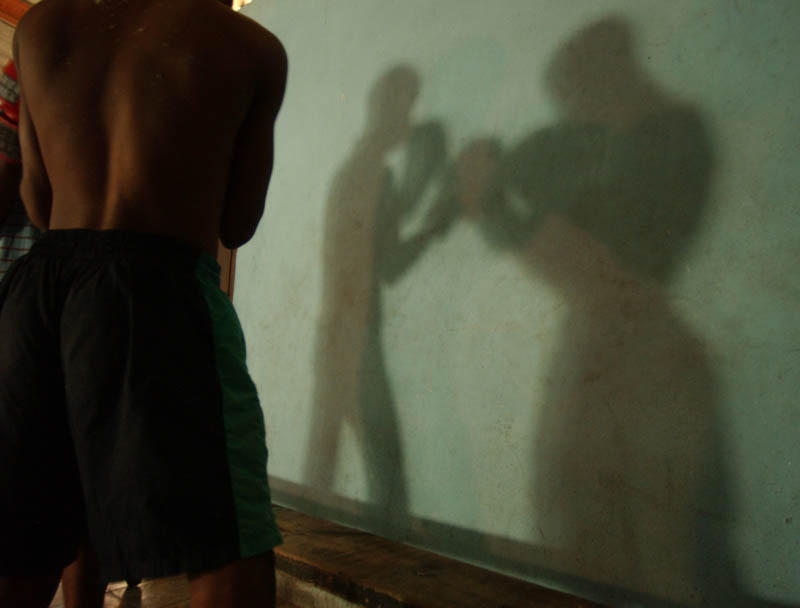 Amateur boxing permeates Cuba’s youth culture, from Havana in the northwest to Santiago de Cuba in the southeast. 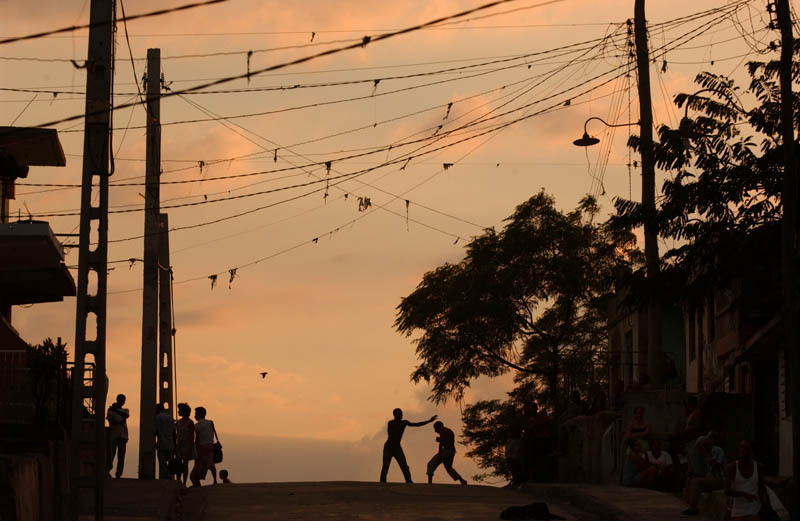 It is practiced between friends on the streets and among individuals and teams in community gyms. 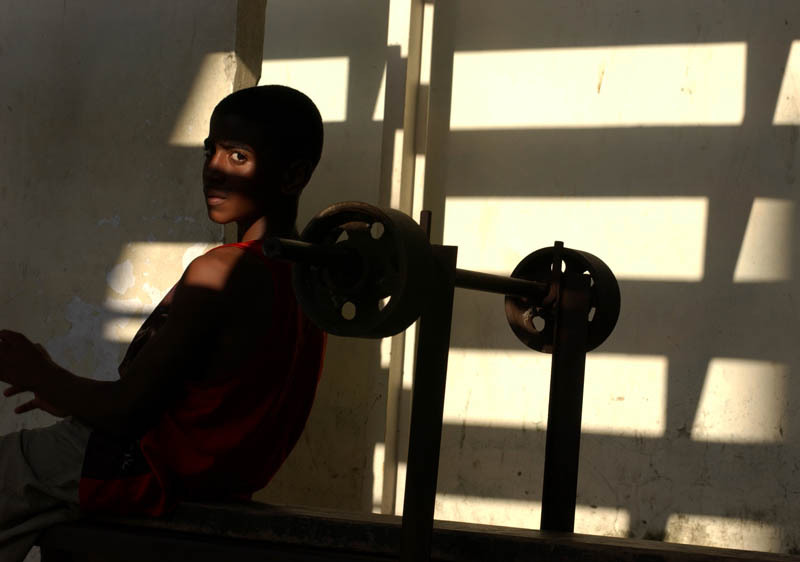 Cuba’s successful Olympic boxing legacy is an inspiration to new generations of young boxers. Copyright 2015 Matthew Staver. All rights reserved.